All our beers are brewed with water from the High Fens located at the highest point in Belgium. The ingredients used are carefully selected and are of the highest quality. The beers are top fermented and then re-fermented again in their bottles without further filtration. This gives an exceptional range of beers bursting with flavour. A double highland beer, the brown Peak is the beer of the master brewer. No spices, but a secret mix of 5 different special malts selected to give a perfect balance between roasted, sweetness and caramel. This is the ideal beer to pair with a local cheese. 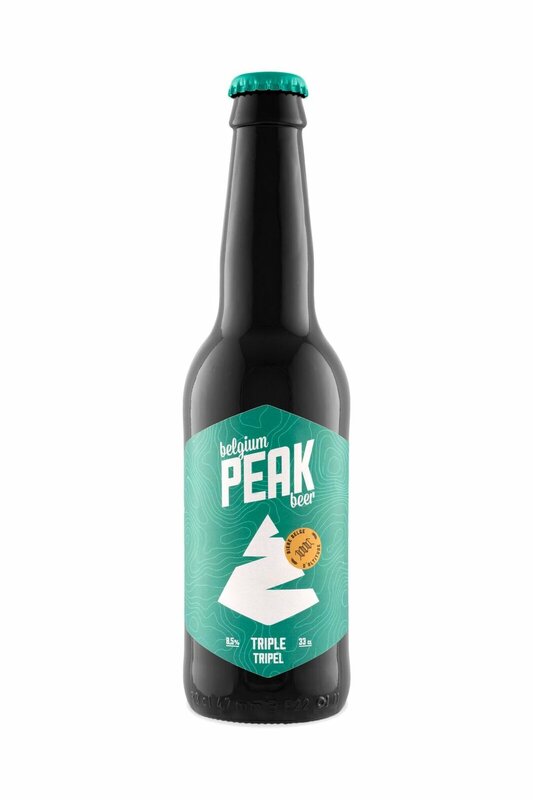 A robust highland beer, the triple Peak is for those who love the intense taste of strong beers. The specific hop selection and the dry hopping process gives an aroma of white peaches and exotic fruits which lingers in your mouth increasing the enjoyment. Some sweetness…. 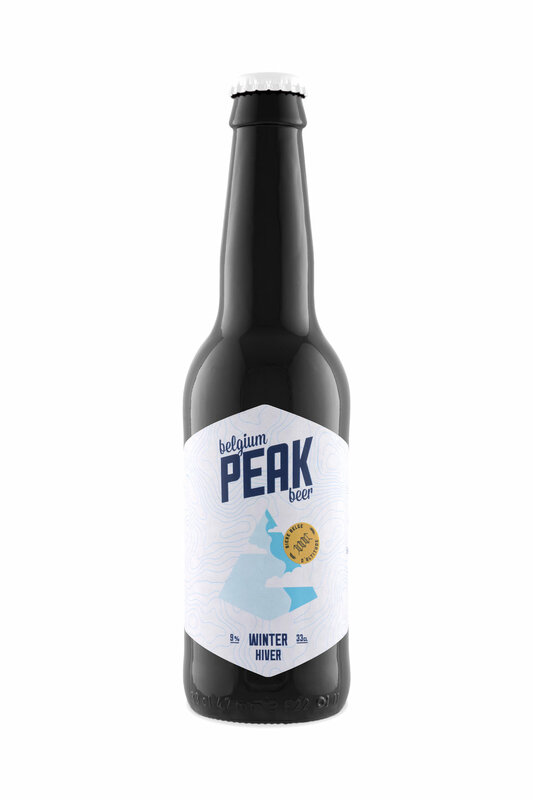 The blueberry Peak is brewed with the local High Fens’s fruit like your grand-mother’s jam; we all love it. With a slight acidity and dark in colour, it will transport you to the mysteries of the forests of the High Fens. Winter is coming and together with it, the Peak Winter, more dark and strong. With a full body and 9 ABV, you will enjoy this beer during your evenings around a nice fire. Limited edition for the winter season.